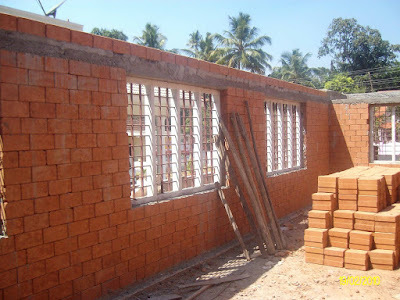 Interlocking Bricks is the latest advancement in Wall Construction in Kerala. These bricks are 'locked' against each other without the use of cement mortar, to form a structurally stable wall that reduces the cost and time of construction to almost half. 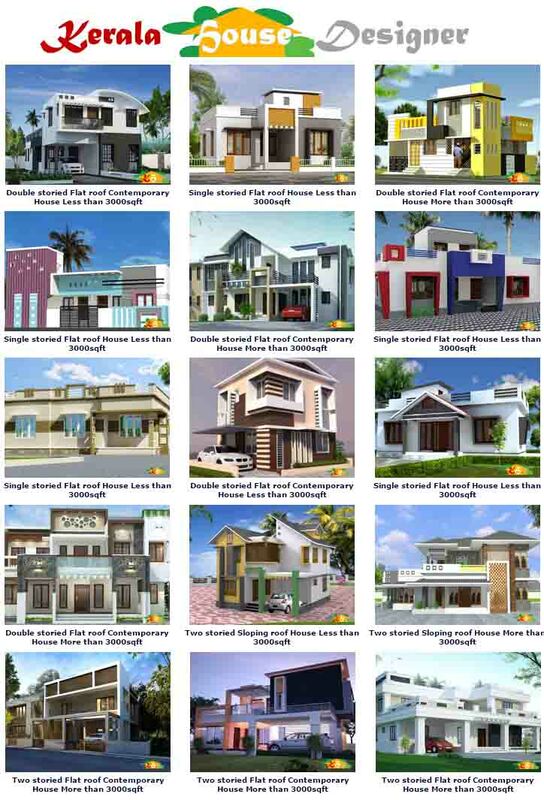 In our State of Kerala, where Sand is becoming increasingly scarce and cement prices are soaring, interlocking bricks come as a welcome alternative to Home builders. 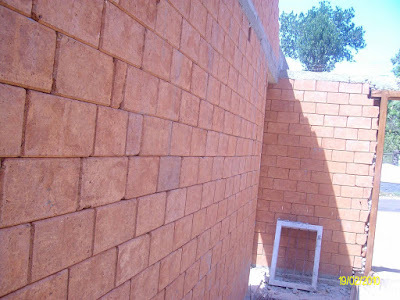 Interlocking Bricks are used to construct Walls without the use of Cement Mortar. 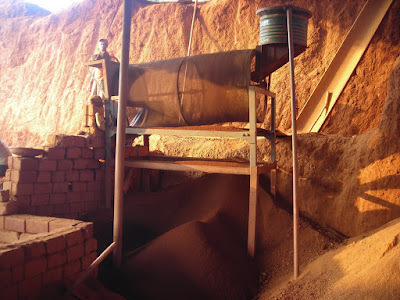 Laterite Stone is ground and filtered using a sieve, which is then mixed with 5% cement mixture and a chemical setting agent. This mixture is then machine compressed to form high density Interlocking Bricks. They are manufactured in two widths of 6 inches and 8 inches; and are also available in varying lengths. Each Interlocking Brick has grooves and locks on it's sides which can be fitted with each other to form a block wall that does not need cement mortar for bonding. The roof slab that is placed over these walls will keep them structurally stable. Cost-savings as cement and sand are not used for constructing the wall. Being a less heat-intensive and natural material, laterite retains coolness inside the house. Less labor-intensive and more time-saving as the Interlocking blocks need only be fitted to each other; instead of conventional cement mortar construction. The Interlocking bricks can be salvaged without damage when the house is being dismantled in the future. 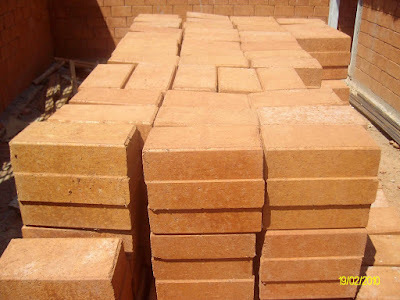 Make sure that every batch of Interlocking bricks arriving from the factory is tested for strength and consistency. Have the Bricks laid evenly with the joint of one course being in the middle of the subsequent course, so as to ensure strength of the wall. Plastering towards the bottom of the wall above the foundation will prevent moisture from seeping up the wall. It is not advisable to have Interlocking walls in areas which are prone to get wet frequently (like bathrooms). Use marble cutters to make channels in the Interlocking Brick wall to get smoother finish for concealed wiring. Apply waterproof finish to the wall to prevent moisture and increase durability.